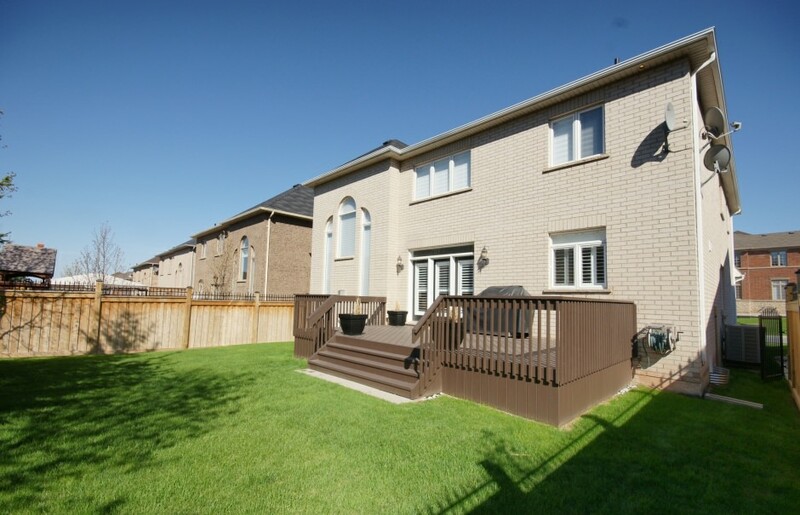 Welcome to 2484 Rideau Drive, an ideally located executive home built by Fernbrook Homes. Upon entering this home, attention to detail is evident! From the classic limestone flooring, beautiful Oak hardwoods and crown moulding throughout the main floor, the finishings are perfectly selected. Very generous room sizes, huge kitchen with granite countertops and stainless steel appliances round out this gourmet kitchen. Terrific two-storey family room is highlighted by a stunning staircase and tasteful cast stone fireplace. The second level also features large rooms, which are well finished with custom window coverings, quality Berber and large windows. A dramatic master bath with marble flooring, large soaker tub and stunning seamless glass shower. The two other bathrooms upstairs are ideally finished and generously sized to suite younger families and teenagers alike. Beautiful backyard with large mature trees, quiet street and close to highways. A quality home through and through.